Baby monsters need love too! In Daycare Nightmare, you care for baby vampires, dragons and other little beasties while their parents are at work. They need feeding and changing, just like human kids. But not just like humans...each monster has a special power you've got to handle. 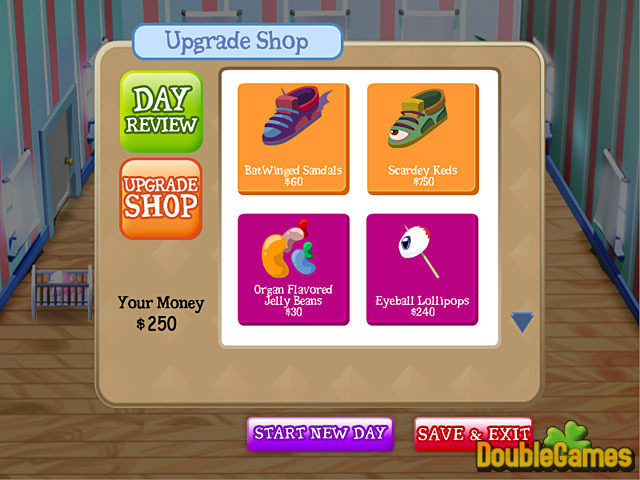 At the end of each day, you can use your tip money to buy power-ups and monster treats for the next day. There's never been a game that's so cute and so hectic at the same time. Try it now! 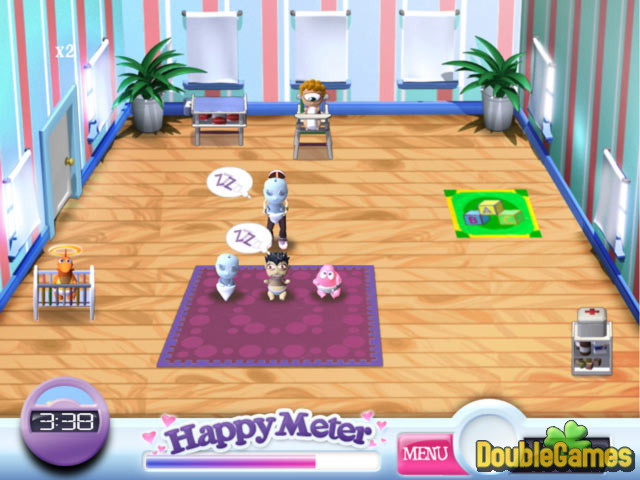 Title - Daycare Nightmare Game Download for PC Description - Glance at Daycare Nightmare, a Time Management game offered by Floodgate Entertainment. Care for baby vampires, dragons and other cute little beasties!